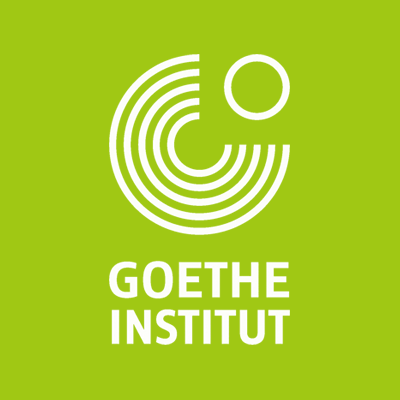 Goethe-Institut, a German cultural association with over 150 regional offices located worldwide, promoting the study of the German language abroad and encouraging international cultural exchange and relations, is accepting applications for its International Coproduction Fund. This funding is intended for coproductions by artists in the fields of theatre, dance, music and performance art, in which hybrid and interdisciplinary formats and the use of digital media may be key components. The target group comprises professional artists and ensembles abroad and in Germany, which demonstrably lack sufficient resources to realize their coproduction project on their own. To learn more visit Goethe-Institut's website.